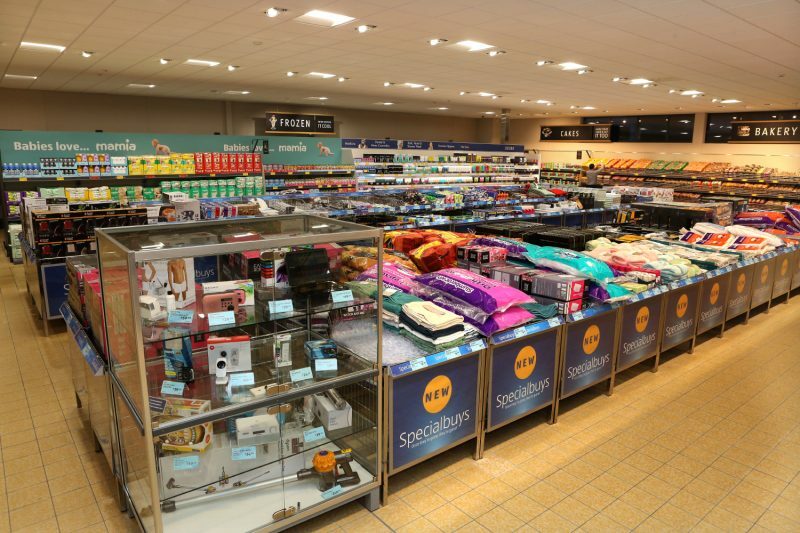 Cogent Associates have been working with Aldi since 2004. 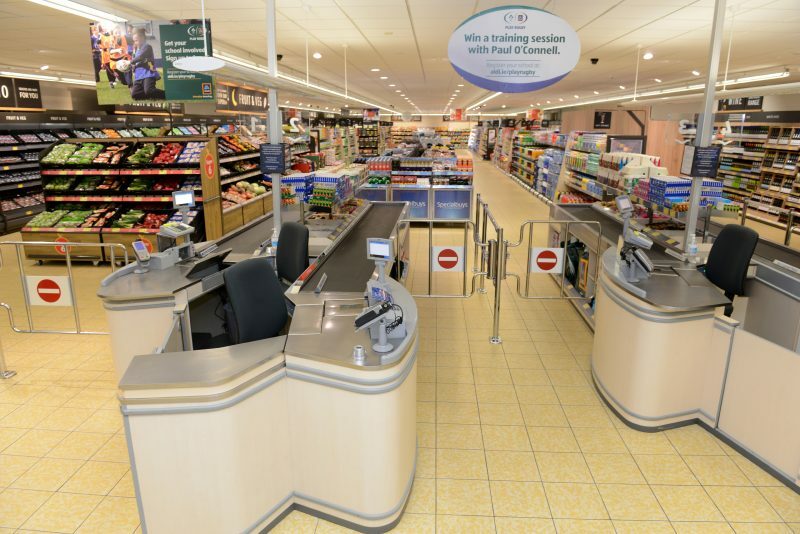 In this roll out, known as “Project Fresh” we have been retained to support Aldi to refresh all stores and thus widen its range of products to their customers. 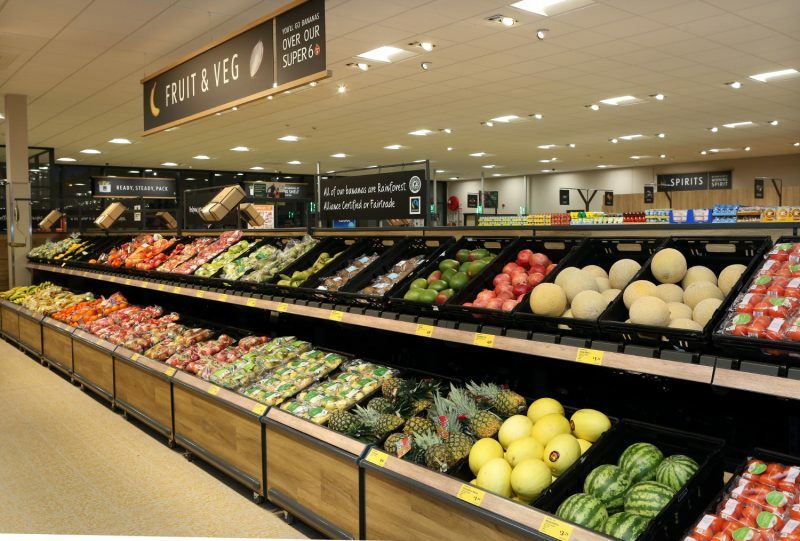 Central to Aldi’s plan is an expansion of its selection of fresh foods, such as fruit and vegetables, by increasing chiller space by up to 40 per cent, within its 129 stores, nationwide. Cogent Associates’ adopted a bespoke Serial Tender Process (STP) which will be rolled out over a four year period commencing 2017. The works also includes CO2 upgrades to a number of existing stores while allowing stores to trade with minimal disruption.